We are among the leading manufacturers of residential and commercial Bathroom Shower, Bathroom Vanities, Wash Basin, Bathroom Accessories, etc. Our entire range of products very stylish and enhances the look of the bathrooms and washrooms. We are the trusted firm of manufacturing bath products to the clients. 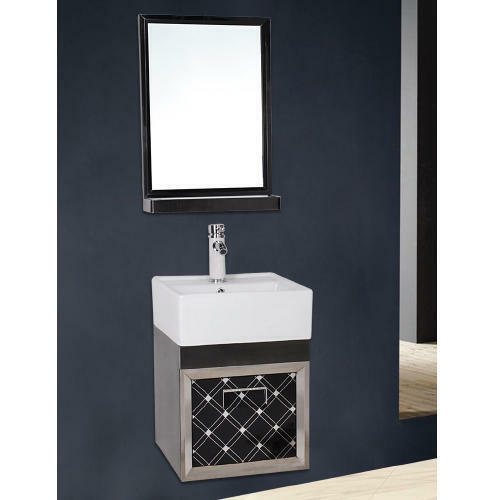 We provide Bathroom Shower, Bathroom Vanities, Wash Basin, Bathroom Accessories, etc. All these products are widely demanding by the customers due to their quality, design and dimensional accuracy.